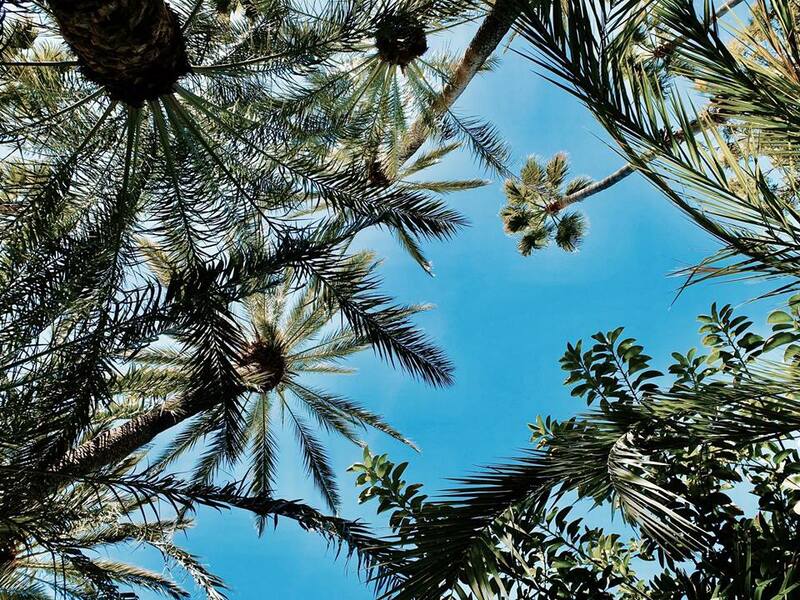 The palm garden of Elche, declared World Heritage Site, is a stunning phenomenon of nature and an absolute must-see. 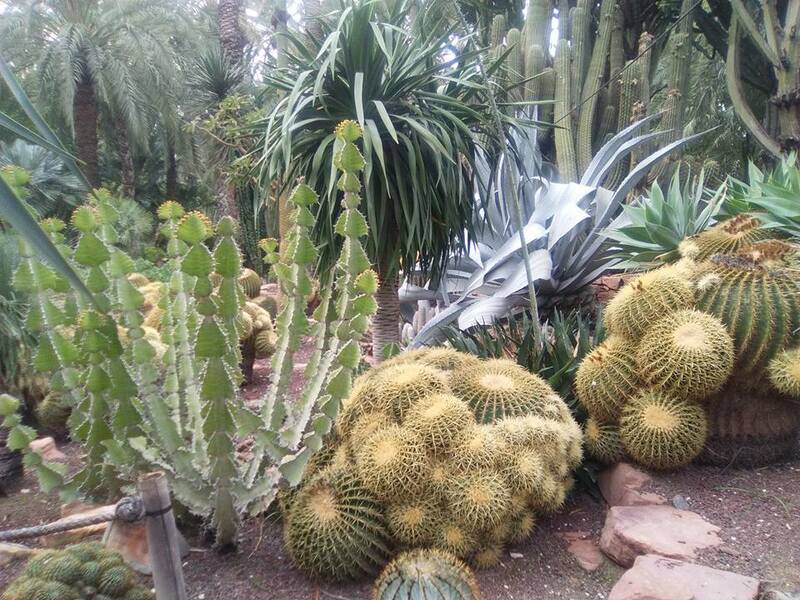 The Priest’s Garden is world famous, and the masterpiece is an eight-armed palm tree that was named after the legendary Empress Sissi. 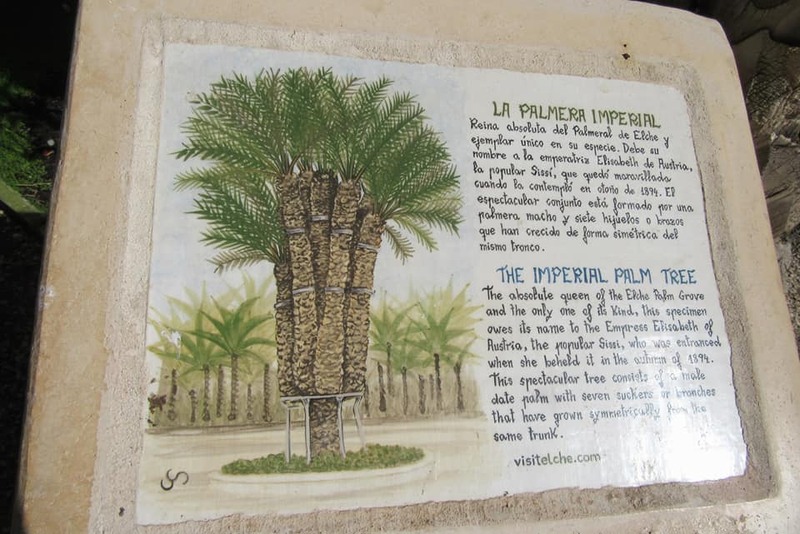 The palm garden of Elche, declared World Heritage Site, is a stunning phenomenon of nature and an absolute must-see. 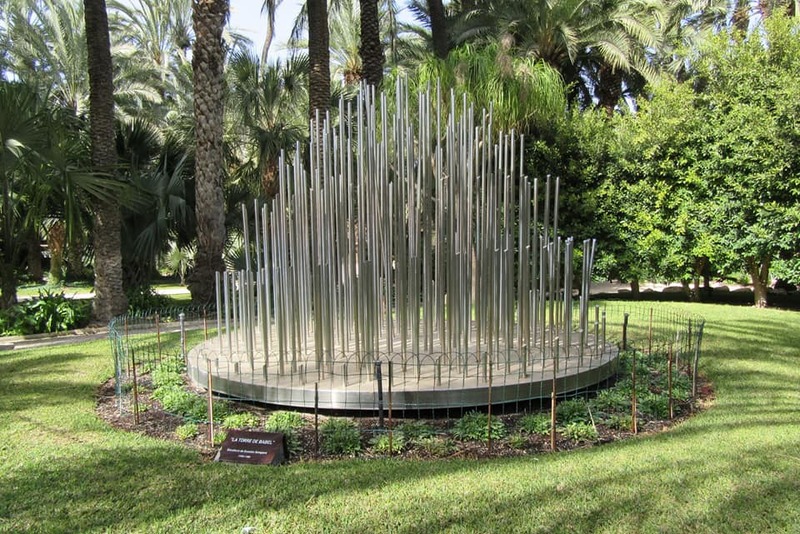 The Priest’s Garden is world famous, and the masterpiece is an eight-armed palm tree that was named after the legendary Empress Sissi. 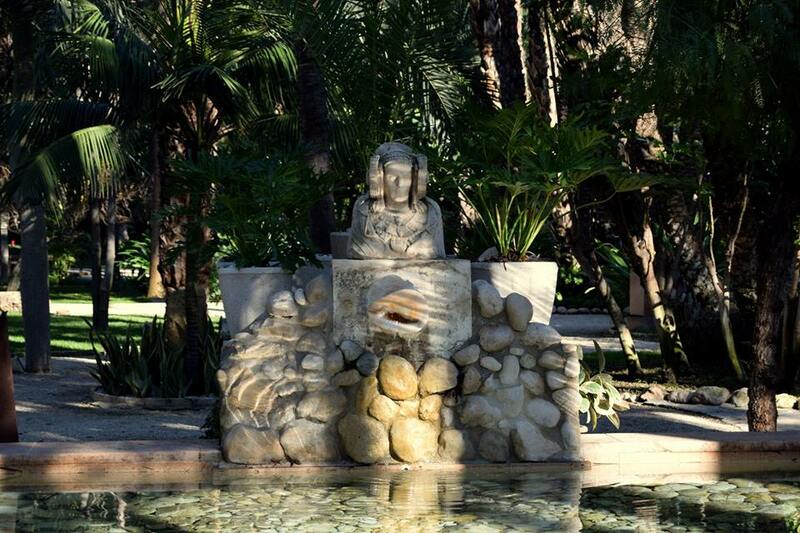 Walking in the shadow of the many exotic plants and palm species in this green oasis is an absolute delight. 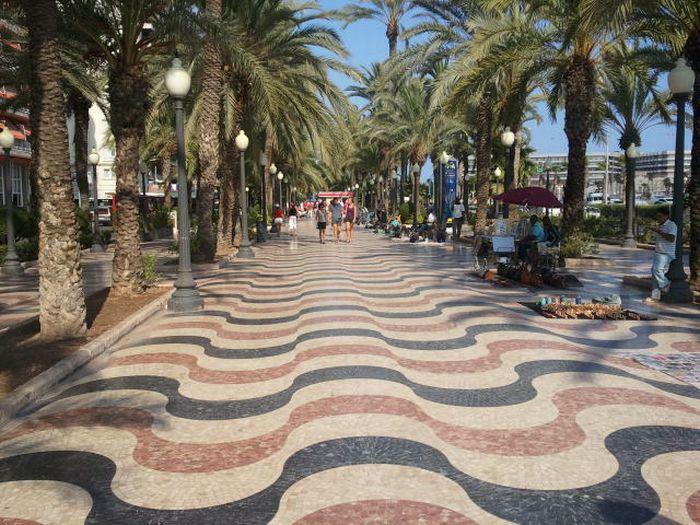 You’ll also visit the municipal garden of Elche, and upon your return journey you’ll enjoy a short stop at the harbor and the esplanade of Alicante.